Based on the Bestselling Book Series. 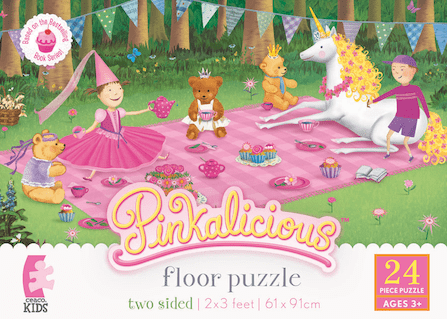 2-Sided Floor Puzzle. Finished Size: 2x3 feet.